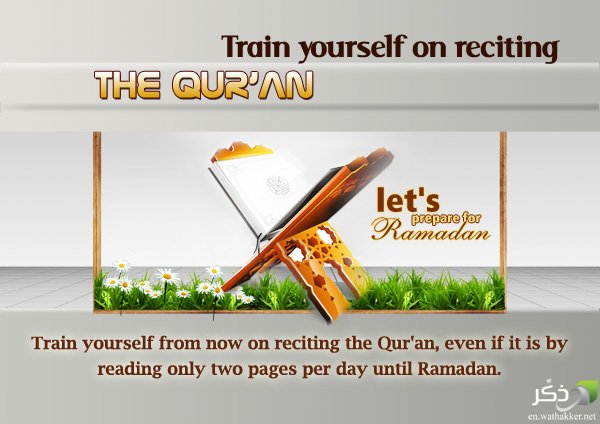 How can one memorize the Qur’an? What are the important tips to be followed? Alhamdulillah, the English translation of the complete set of the famous Urdu Tafseer Ma’ariful Qur’an by Mufti Muhammad Shafi Usmani Rahimahullah is uploaded here. The full set consists of 8 volumes with a separate content page entitled Surah Locator for easy reference. 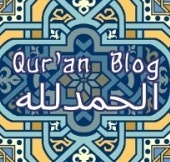 Everything great is connected with the Qur’an.